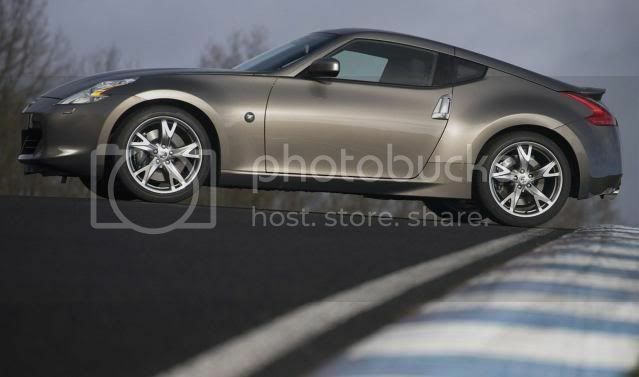 The forthcoming Nissan Z-Series sport cars may be available with three new powertrains; a petrol, petrol-hybrid, and a diesel. The latter would be pinched from Mercedes, giving European customers flexibility. The petrol unit would appeal to the U.S, Japanese, and Australian market, with the hybrid appealing to the U.S market too. Undoubtedly, the diesel would be the European customer's choice. The three engine options will place fuel economy as the top priority and be would be state-of-the-art. We can safely expect three transmissions to be offered aswell; a manual, CVT, and a Mercedes sourced automatic. 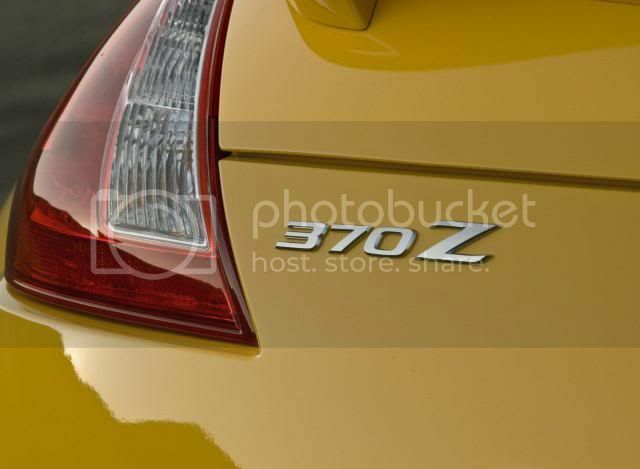 Nissan is likely to tweak the current 3.7 litre V6 petrol, while the hybrid variant will mirror that of the Infiniti M35h Hybrid. That means a 3.5 litre V6 petrol, linked to an electric motor would push-out 360bhp (355PS/268kW) and 610Nm (450lb-ft) of torque. A combined fuel economy figure of 36mpg (7.81/100km) will be achieved. The diesel engine would be the 3.0 CDI V6, pumping out 210bhp (207PS/157kW) and 542Nm (400lb-ft) of torque, although this would increase the price considerably.